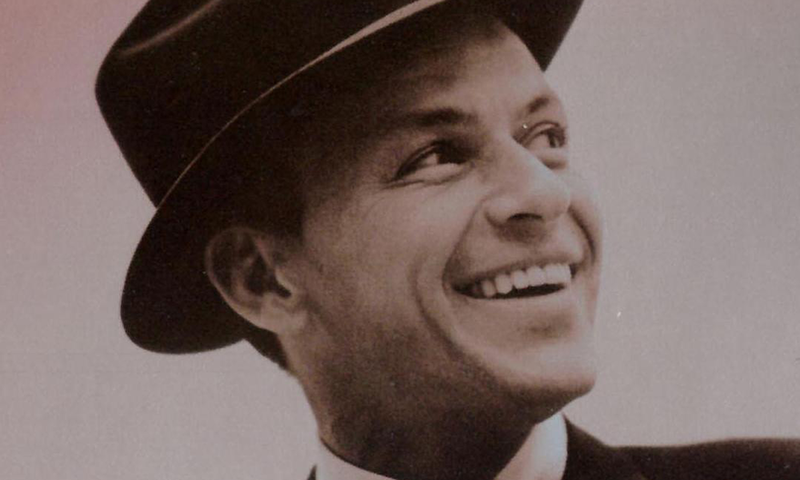 An interview with James Kaplan on our enduring fascination with Frank Sinatra: the voice, the chairman, and the man. James Kaplan’s Sinatra: The Chairman completes his two-volume biography (Frank: The Voice was volume one) of the man widely regarded as the great interpreter of American popular song. While Sinatra has already inspired a library of books, no one else has succeeded as well as Kaplan in teasing out the complicated relationship between the singer’s life and art. Reached by phone in New York, Kaplan was happy to discuss the results of his ten-year effort to document a public life that stretched across more than six decades. This interview has been lightly edited for length and clarity. Richard Abowitz is the editor of The Smart Set. Get in touch at rabowitz@drexel.edu. 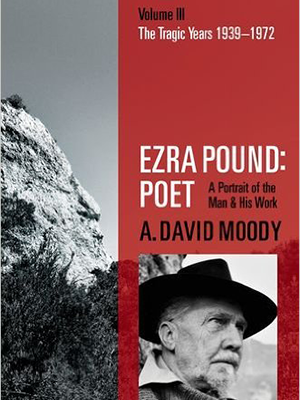 A new biography of Ezra Pound asks us to ignore that he was a Fascist and a traitor. But I can’t, and we shouldn’t. Charles E. Merrill, founder (with his friend Edmund C. Lynch) of the famous brokerage firm, probably never read this comment by President John Adams: “I must study Politicks and War that my sons may have liberty to study Mathematicks and Philosophy. My sons ought to study Mathematicks and Philosophy, Geography, natural History, Naval Architecture, navigation, Commerce and Agriculture, in order to give their Children a right to study Painting, Poetry, Musick, Architecture, Statuary, Tapestry and Porcelaine.” Engaged in “Commerce,” Charles Merrill might have expected his son to follow suit, but, when young Jamie said he wanted to be a poet, his father, according to sound investment practice, sent a sheaf of poems to literary experts for an opinion. Assured that this aspirant had talent, the senior Merrill, in good John Adams fashion, abandoned any opposition and supported his son’s artistic ambitions. With that talent and a very large fortune in hand, James Merrill went on to become one of the most famous poets of his time. 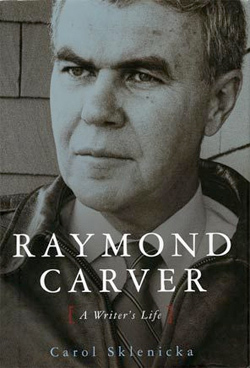 He briefly held a desk job in the Army, and several times accepted to teach college poetry-writing courses, but otherwise never took any salaried work. 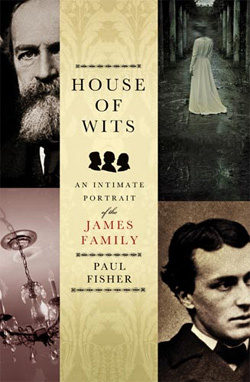 His bank account gave him unlimited access to things that can feed literary composition: education, travel, theatre, books, music, art, porcelain, and the company of other established artists. Someone could write a Ph.D. thesis on the role that inherited wealth has played in the history of American poetry. James Russell Lowell, Amy Lowell, Robert Lowell, Elizabeth Bishop, James Laughlin, Isabella Gardner, Frederick Seidel, and Harry Matthews all, with varying artistic results, benefited from it. As did James Merrill. Not only does money talk, it also sometimes writes poetry. Alfred Corn’s most recent volume of poems is Unions. Last year his second novel, titled Miranda’s Book appeared with Eyewear in the U.K.
New considerations of the James family. New, repetitive, self-reflective considerations.